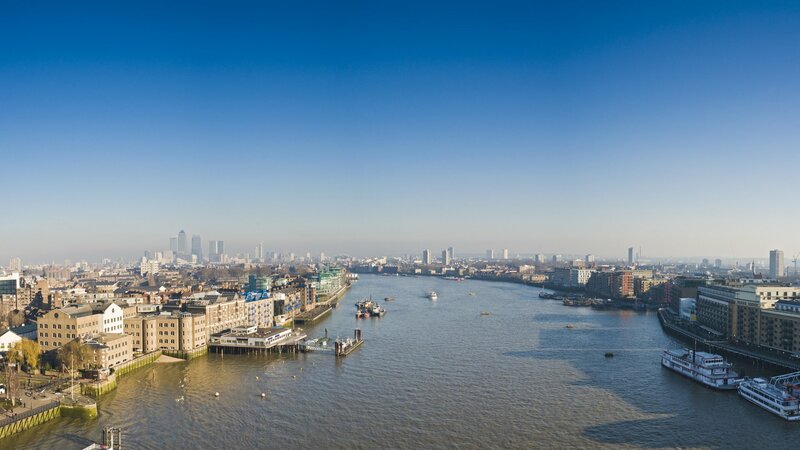 Whether you let out a one bedroom waterview flat or maintain a portfolio of Thames-side properties, your responsibilities are the same - dealing with dripping taps or broken boilers, renegotiating leases and filing tax returns, not to mention keeping abreast of an increasingly complex legislative environment. Our Property Management service can deal with all of this and much more on your behalf. Working with Dexters, we manage properties ranging from individual houses to blocks of flats for over 20,000 Landlords across all areas of London. We have an extensive team based out of our offices in the capital, all of whom come from the property sector and know their local area inside out. We offer a Rent Managed Service, a Fully Managed Service and a Premium Service to cater for varying levels of involvement. We will appoint a dedicated, local Property Manager who specialises in waterview properties to be your main point of contact. In London, our Property Managers are based within 15 minutes of any of the properties in their portfolio, meaning they are always on hand to assist with any queries and can quickly address any problems that may arise. Your Property Manager will work closely with the lettings team to ensure a smooth move-in, a stress-free tenancy and to keep arrears to a minimum. Throughout the duration of the tenancy, the Property Manager will also personally carry out inspections of your property to ensure the tenants are maintaining it to a satisfactory standard.